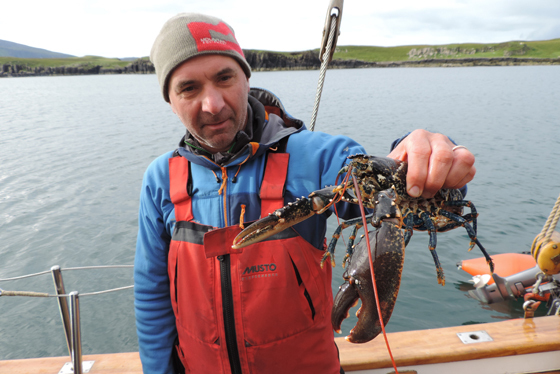 The Inner Hebrides and Skye offer a fantastic variety of landscapes, wildlife and ancient Scottish culture. 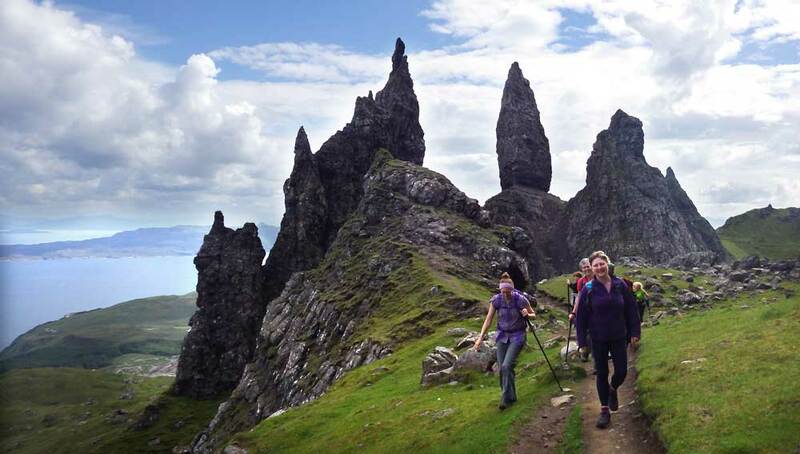 The Isle of Skye dominates this part of Scotland with its towering mountains and jagged volcanic rock, making it an invigorating place for walkers, bikers and sailors navigating its intricate coastline. 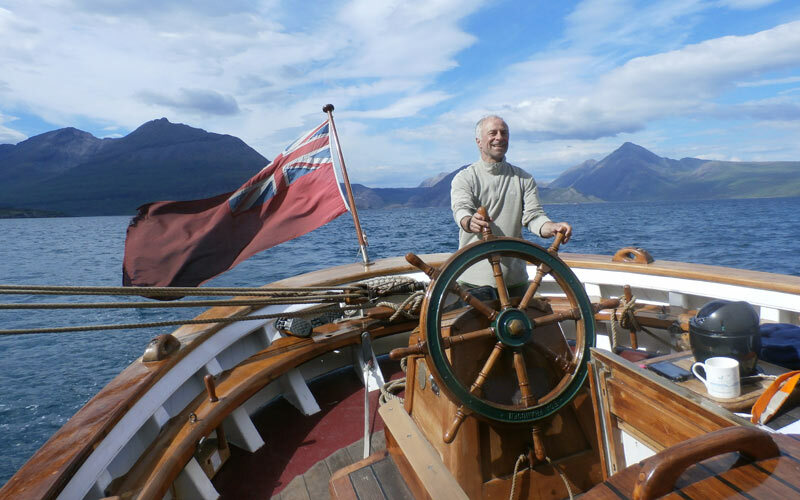 The other islands of the Inner Hebrides are also fascinating to explore and each island has its own distinctive character. 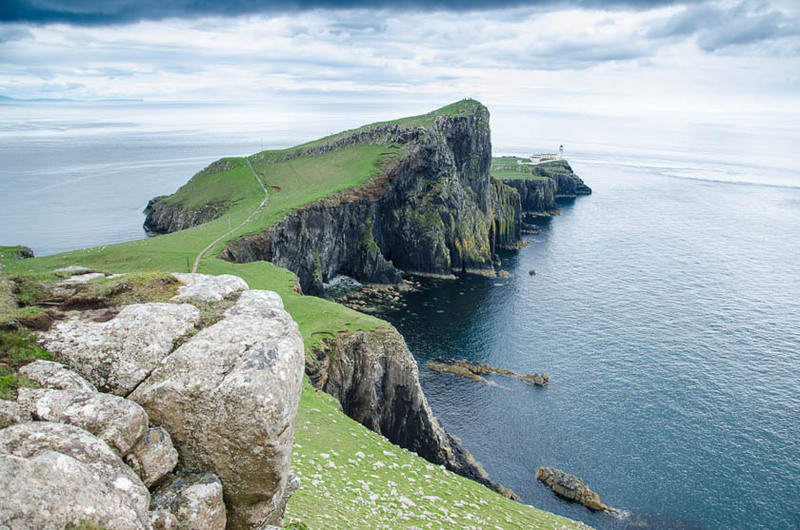 Smaller islands such as Eigg or Rum receive few visitors but offer superb hiking, Mull is famous for its wildlife and Islay for its whisky! 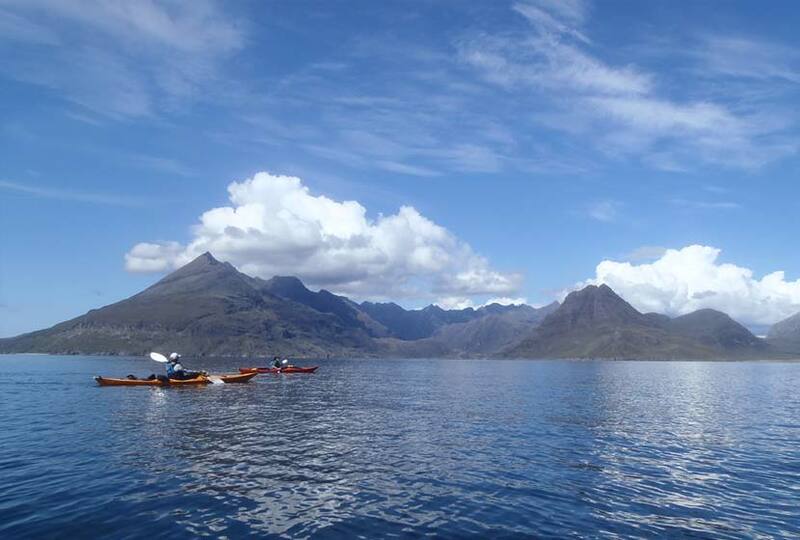 The wildlife opportunities abound with vast quantities of seabirds, marine life and eagles soaring. 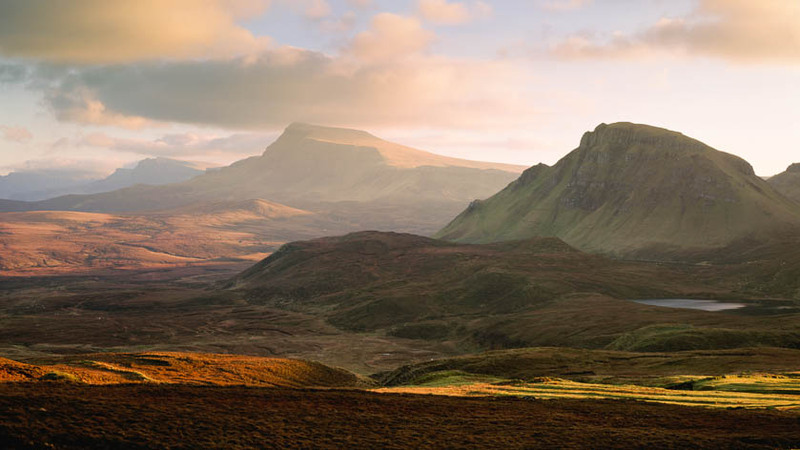 Whatever your reason for visiting this part of Scotland, these islands are sure to leave their mark on your memory and call you back again and again. Neist Point lighthouse. 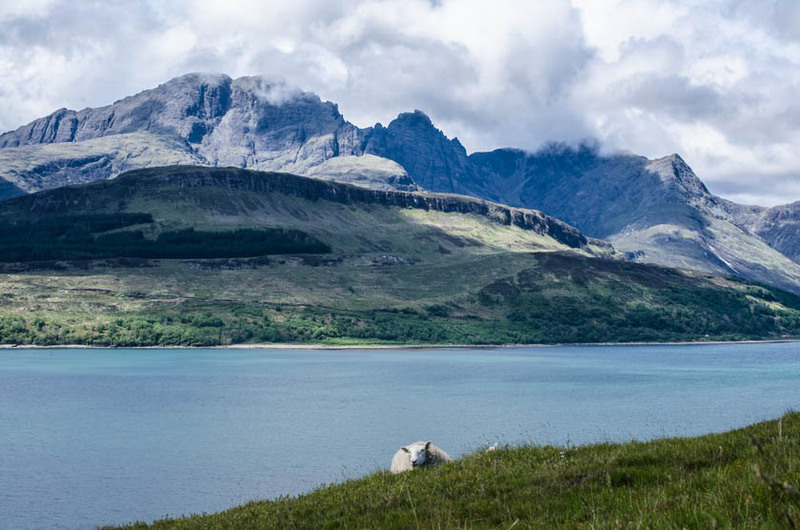 One of Skye's most popular spots and often overcrowded. 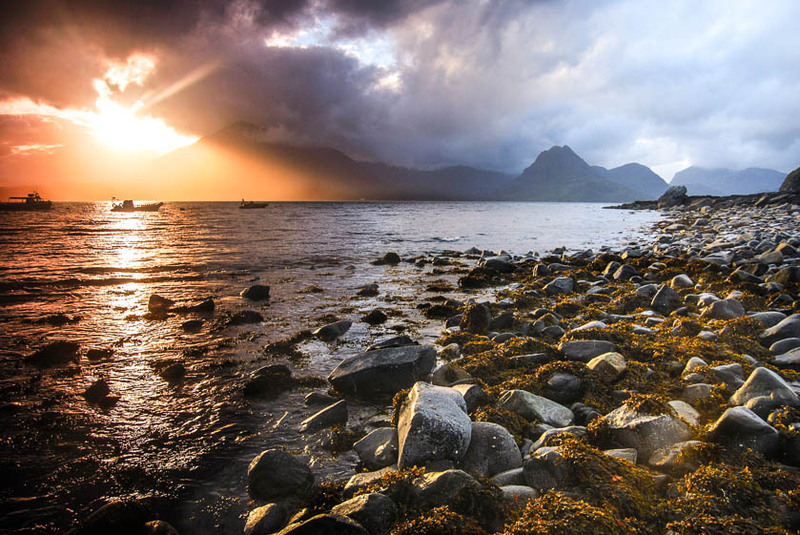 The Cuillin mountains at sunset from Elgol beach. 1. Wow this is the Summer Isles at their glorious best. 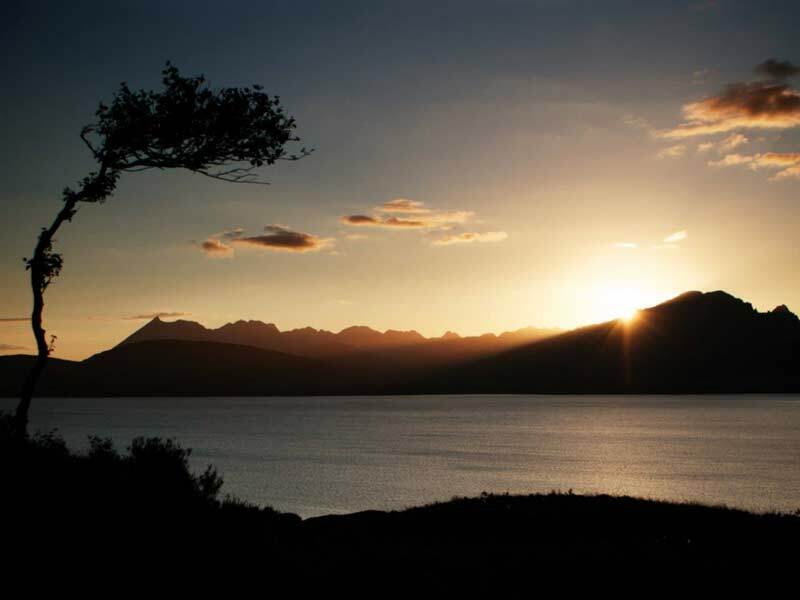 Our guide Jeremy Martin caught this beautiful image while the group relaxed with a sundowner after they had pitched their tents for the night. 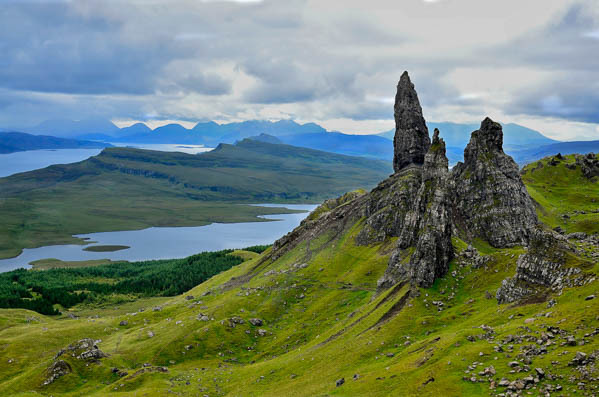 I'm sure there were equally as beautiful place to be in Scotland on that day and at that time, but none to beat it.